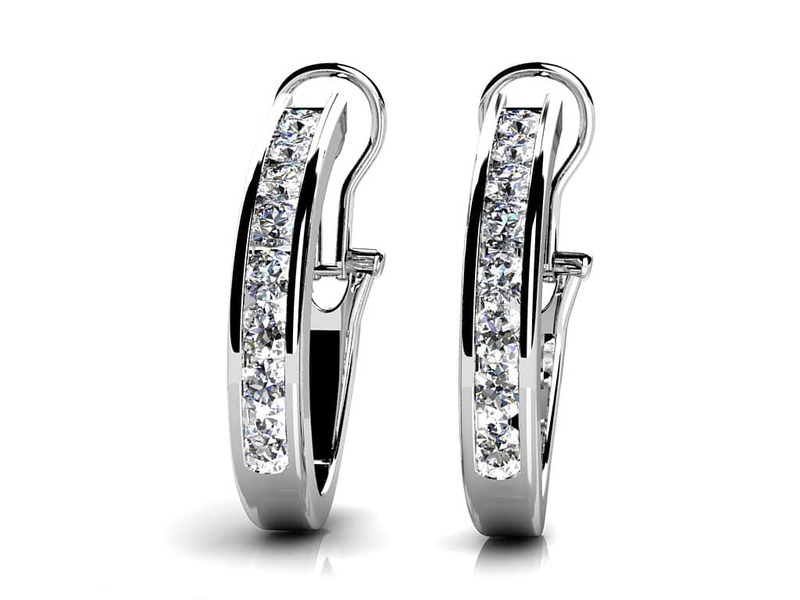 This hoop earring design features a combination of sparkly diamonds and colorful gemstones. 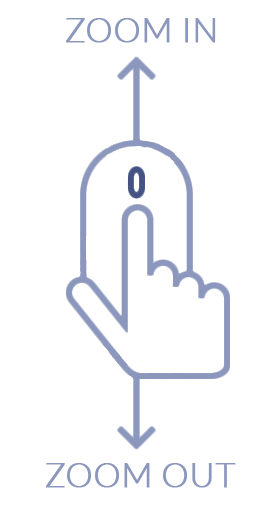 Our expert team will carefully channel set each stone in your choice of gold or platinum. 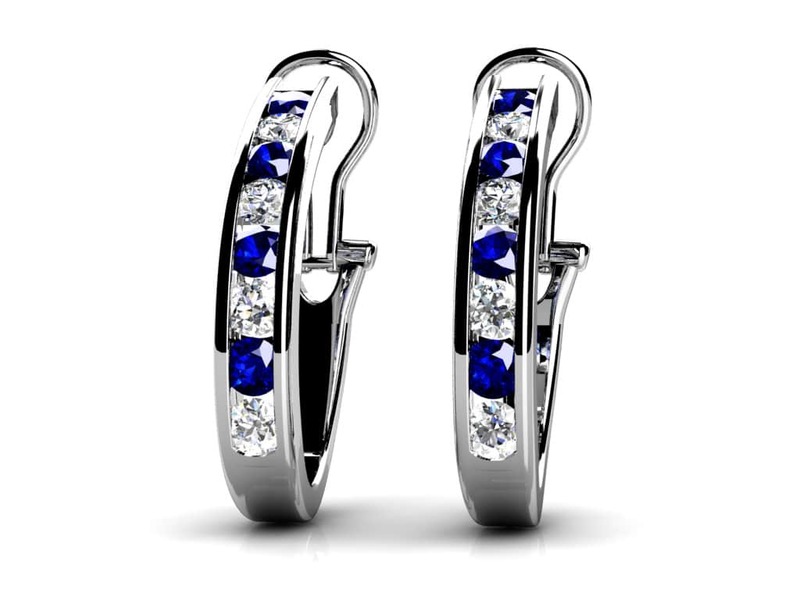 These are exceptional earrings you will enjoy for a lifetime! With total diamond weights ranging from a quarter carat to 1 ½ carats, a pair of these earrings will suit your style & budget. A beautiful circle at the top sits flawlessly on the ear, and the alternating diamonds and gemstones seem to cascade down through the channel like a fabulous waterfall. Customize with your favorite gemstone or birthstone for a personal touch! Stone Carat Weight: 8X.015 ct., 8X0.015 ct.